While in Austin, you must pay homage to the diverse and expansive food culture. 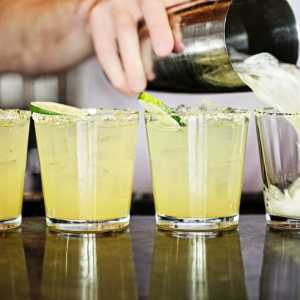 From breakfast tacos and Tex-Mex to Latin American and Interior Mexican cuisine, Austin has tons of incredible dining spots perfect for hanging out with friends, sipping margaritas or mezcal and pretending you’re going to do something productive that day. Joe&apos;s Bakery. Credit Annie Ray. For over 50 years, Cisco’s has been an iconic East Austin breakfast go-to. Try their migas, chorizo and carne guisada or build your own breakfast taco—you can’t go wrong. Since 1962, this family-run bakery has been serving up some of the best breakfast tacos in Austin. Ingredients are fresh, the tortillas are all handmade and breakfast is served all day. Plus, after you eat your fill of tacos, you can swing by their bakery counter for a pan Mexicano. Taco Joint serves hand-made tortillas, high quality ingredients and unique tacos accompanied by salsas made fresh daily. El Tacorrido has two drive-thru locations and one brick-and-mortar. Find the nearest location and pair your meal with an Equinox (horchata + espresso shots). 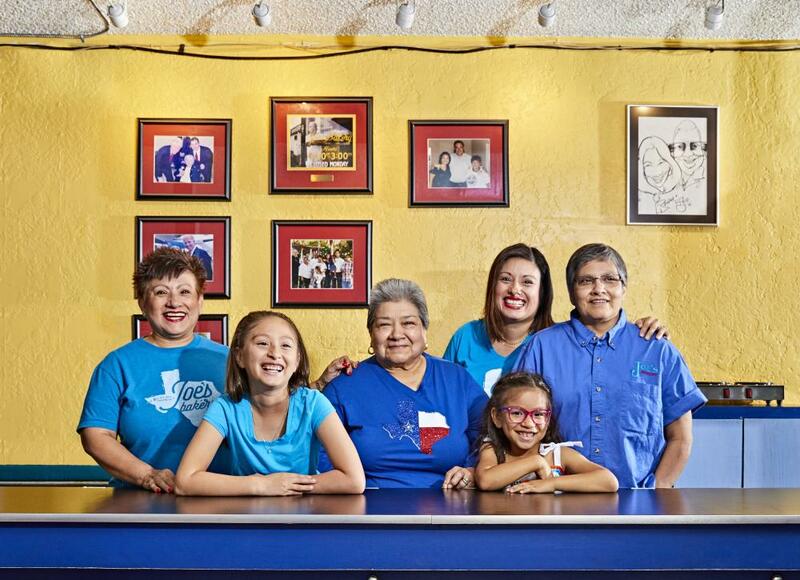 Barbecue is a long-standing tradition for the Vidal family, who own and operate Valentina’s. Enjoy delicious smoked meats piled on a fresh, hand-rolled flour tortilla, topped off with spicy salsa. 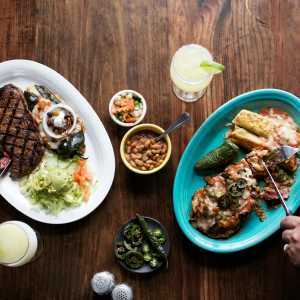 An Austin original with a modern take on classic Mexican chicken al carbón, Fresa’s wood-grilled meals, authentic salsas and satisfying sides are outstanding. 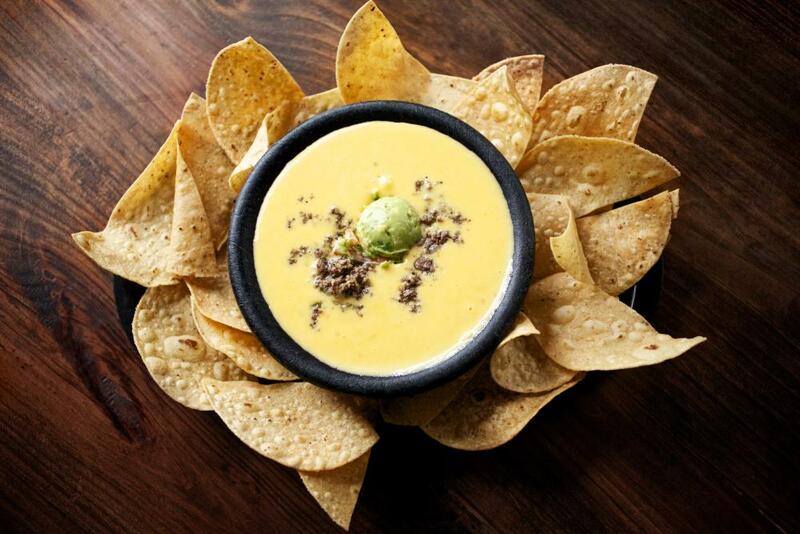 However, you can’t go to Fresa’s without dipping into one of their famously melty quesos. Maria’s Taco Xpress is as eclectic as it is delicious, and owner Maria Corbalan has been deemed “South Austin’s Taco Queen.” On Sundays, you can’t miss their Hippie Church, live gospel and tacos. What more can you ask for? When Matt and Janie Martinez opened their Tex-Mex restaurant El Rancho in 1952, it seated only 40 customers. They have since expanded seating to more than 500 customers, and El Rancho still makes everything from scratch to offer the freshest tortillas and chips around. Michael Rypka decided to chase his dreams and bet his life savings on great Tex-Mex street food by opening a food trailer. At first, he gave out free chips and salsa to invite people to try his food. Now Torchy’s is a renowned franchise with 30 stores. El Chipirón. Credit Ashlyn Allison. Started by Chef Pablo Gomez after moving to Austin from Spain, El Chipirón features classic Spanish dishes with a modern twist. 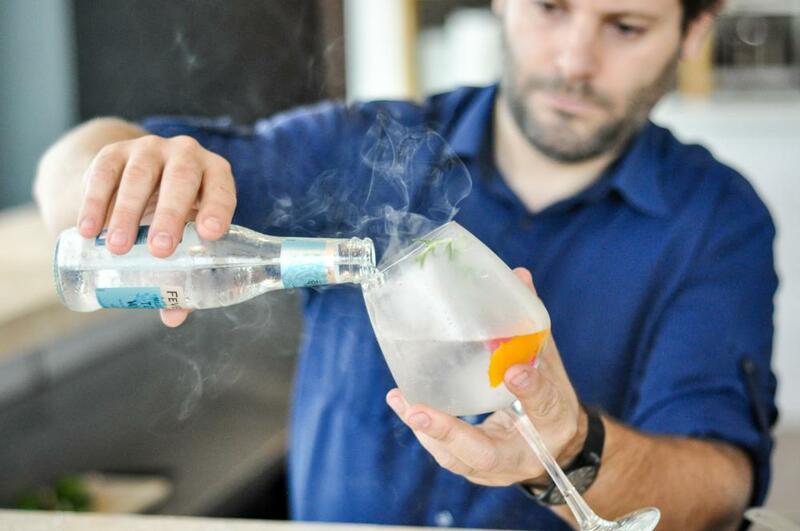 They also have an entire menu dedicated to gin and tonics that have been named the best G&Ts in town. A new ATX-Mex spot with breezy beach resort vibes, Grizzelda’s fires up Central Mexican cuisine with a Texas influence and craveworthy house-made tortillas. Their Sunday brunch is one of the best ways to end your weekend. A modern Mexican restaurant in Austin’s 2ND Street District, La Condesa features Mexican dishes made with fresh, locally sourced ingredients. It also features a bar with the most extensive collection of tequila and mezcal in the city. Fonda San Miguel. Credit Paul Bardagjy. From Bolivian-bred Carlos Rivero and Mexico City-bred Alma Alcocer, El Alma serves fresh and bold Mexican flavors in a cozy restaurant featuring an expansive outdoor patio. 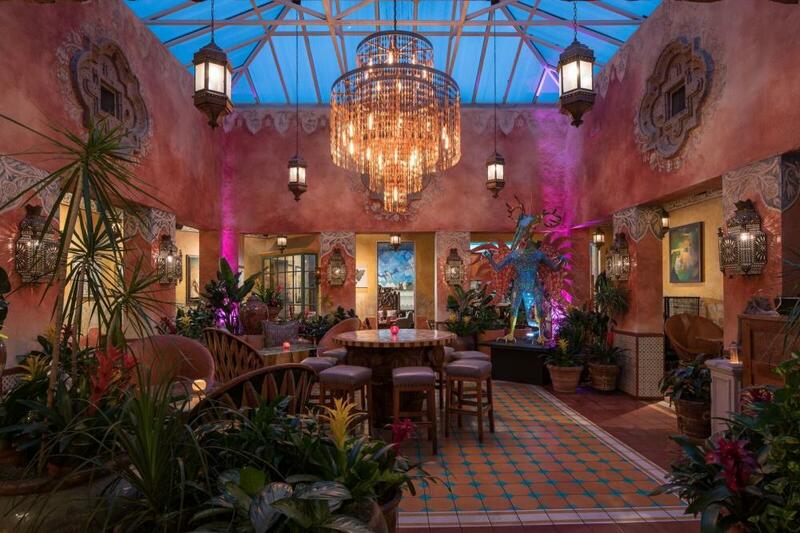 Proudly serving Mexican cuisine and traditional Yucatecan and Veracruzano fare, it’s no wonder Fonda San Miguel was crowned one of America’s 50 Best Mexican Restaurants. Not only does Rosita offer one of our favorite salsas in town (with árbol and tomatillo chiles), but she also carves the al pastor meat straight from the trompo. Oh, and the truck is open ’til 3am in case you need a late taco fix. 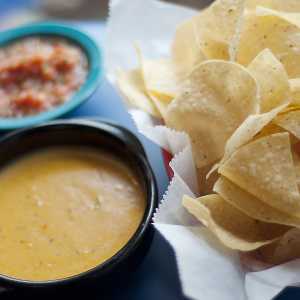 Taco More is an authentic and casual Mexican joint with two locations in Austin. Even though they’re known for their tacos and caldos, their salsa bar is said to be the best in town. Credit Lima Criolla Peruvian Restaurant. Enjoy freshly made Brazilian cuisine with a Texas twist at this East Austin food truck. 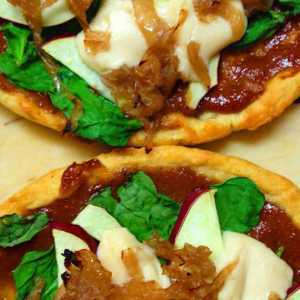 This restaurant features authentic Argentinian cuisine from empanadas to pastel de papas. With two locations in Austin, it’s easy to get your fix of Argentinian classics. 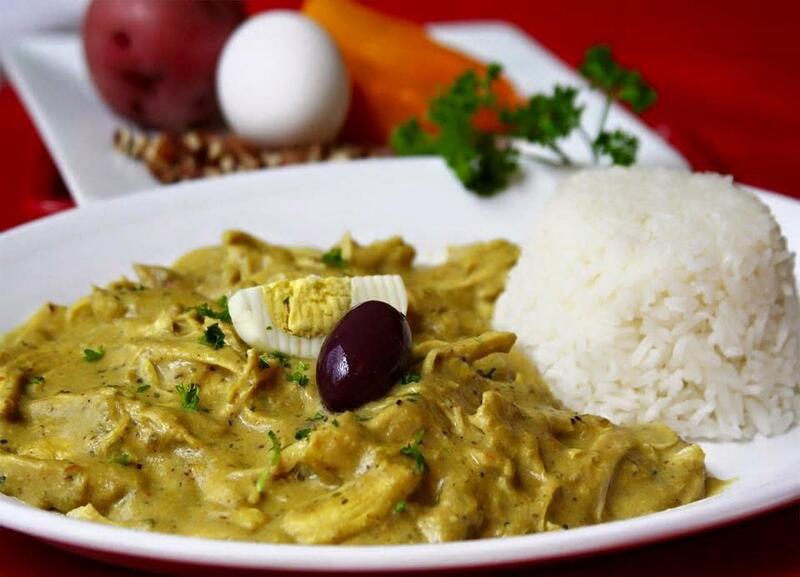 Casa Colombia offers some of the best Colombian cuisine in Austin. They have a dog-friendly patio, a wonderful happy hour and feature live music every Friday night. A casual eatery serving up classic Cuban sandwiches and drinks, located in South Austin. A welcoming Peruvian restaurant featuring classic Peruvian dishes, street food and a one-of-a kind ceviche bar with made-to-order ceviches and tiraditos. On Saturdays, this Peruvian restaurant comes alive with futbol viewing parties thanks to their big projector screen. Enjoy their authentic Peruvian dishes and drinks from the Pisco bar as you cheer on your team. From grapevine to hops, Austin serves up a bevy of local, craft libations sure to please every palate. Whether you&apos;re a sommelier or a beer aficionado, there&apos;s a place to find your drink in Austin. For more local restaurants and craft beverage destinations, explore the Austin Insider Blog and the Food & Drink section of our site.